Is multichannel approach just a buzzword, or can it be really effective? There’s only one way to find out now: ask someone who knows it well. Read our interview with Anastasia Hansen, Senior PR Manager at Mister Spex. 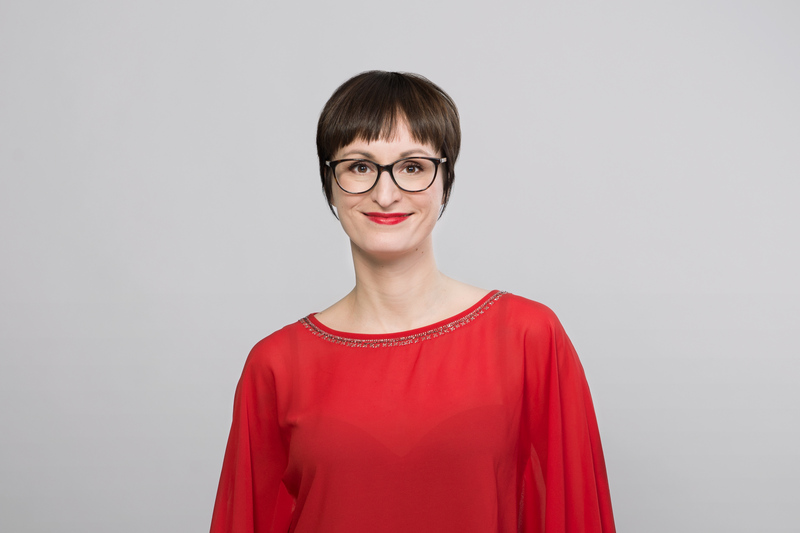 You’re a Senior PR Manager at Mister Spex, an international multichannel eyewear store. That sounds interesting, how does your work look on a daily basis? At Mister Spex I am in charge of corporate PR and communication. 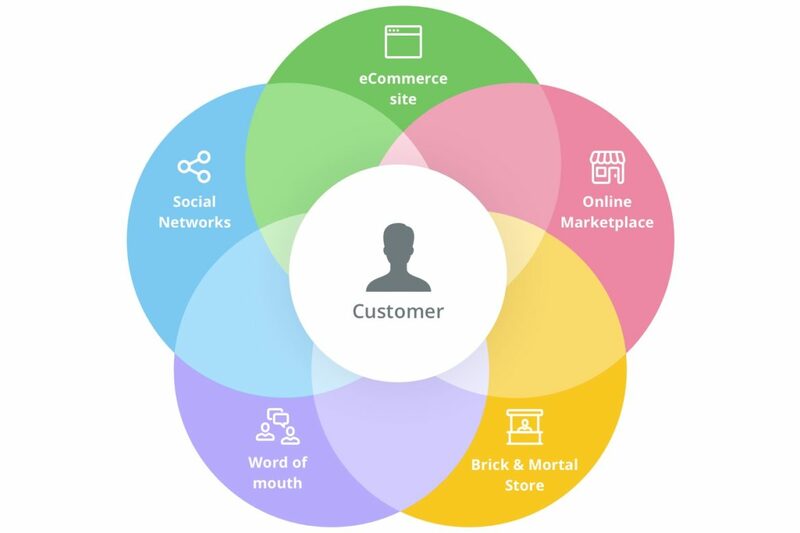 One of my main focusses in this regard is our omnichannel concept. My goal is to not only raise awareness for new store openings, but to also explain our approach and make omnichannel tangible. Generally speaking though I don’t really have a typical work day, it’s always different. Besides working on projects planned in advance, there’s also a lot of queries I receive from journalists and trade events. So a big part of my work is reactive and short notice. I enjoy this mix a lot, it always keeps me on my toes. You gained experience in many industries, such as e-commerce, technology, aviation and hospitality. Which one was the most challenging for you? There’s something challenging in all of them. Aviation is challenging due to its highly regulatory nature and volatile developments, e-commerce is always at the forefront of innovation and customer-oriented processes. I like them all equally – exactly because of their challenging characteristics. In how many countries does Mister Spex operate? Do you plan to extend your markets furthermore this year? We offer online shops in ten European countries: Germany, Austria, Switzerland, the Netherlands, the UK, France, Spain, Sweden, Norway and Finland. In addition, we have ten German brick-and-mortar stores and work with a network of more than 500 partner opticians in Germany, Austria, Switzerland, the Netherlands and Sweden. This allows us to offer free services such as eye exams or glasses adjustments. We plan to open new stores in Germany this year and have only started the optician partner programme in Sweden in spring 2018. There are some sectors in which consumers don’t have such trust when it comes to online shopping. It seems like eyewear could be one of these industries. How did Mister Spex overcome this disadvantage and succeeded? It all comes down to our omnichannel approach. It offers the best of both worlds, online and offline. On the one hand, we have the diverse product range, fast shipping and low prices of an online shop. On the other hand, we also offer personal and free services on site should the customers want them. This makes it possible for them to tailor their customer journey exactly to their needs. 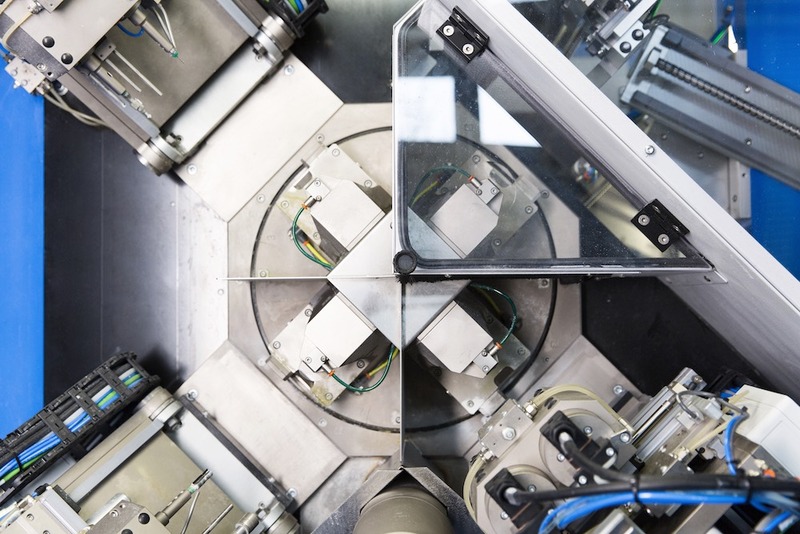 Finally, trust and transparency play a major role: Contrary to many stationary competitors, we communicate our glass prices very clearly and charge less. E-commerce is a fast-growing sector. Nevertheless, it’s not going to replace brick-and-mortar. What are the advantages of traditional shopping in your opinion? It gives people the option for personal consulting and advice should they want it. In addition, it makes products more tangible since customers can try them out on site. 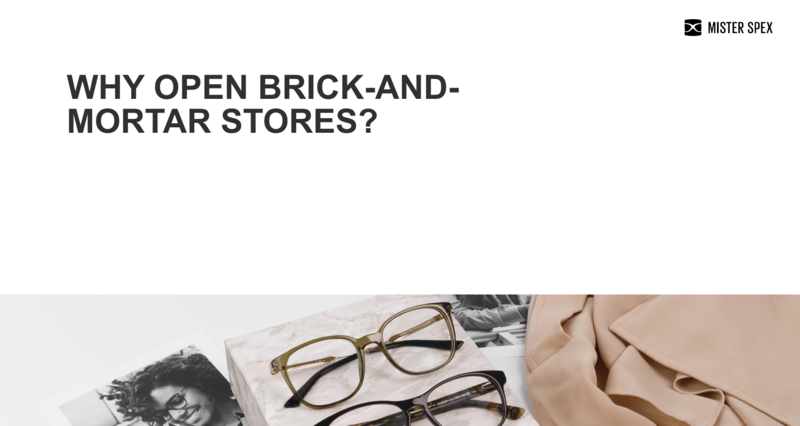 How did Mister Spex transform from just online store to multichannel? Was it a risky move for the company? We’ve been following our multichannel approach from early on. In 2011 we started our partner programme where we work with local opticians. Opening own stores was the next logical step for us. Why do you think the multichannel approach is effective? What are customers needs in this context? It’s all about giving customers the power to create and design their own shopping journey. Multichannel gives them several options and allows them to decide according to their needs when and what to buy while always having access to a variety of information. It makes them independent from opening hours and the opinion of sales personnel. What are 2019 trends in PR communication, especially for e-commerce? Storytelling and relevant content with added value remain the key to reaching journalists and customers. This applies to all industries, not just e-commerce. Mister Spex online allows trying glasses on virtually with a photo. Do customers often use this feature? What feedback did you get after introducing this solution? It’s a very popular feature and has become a staple in our customer journey ever since we introduced the online try-on feature back in 2011. In fact, we do not only offer the option to try on glasses via a photo, but also live via our 3-D virtual fitting tool. Here customers can try different frames live while moving their heads. What’s the main takeaway from your presentation? Successful multichannel means translating the online experience to your brick-and-mortar stores and seeing them as a logical extension, not something separate. 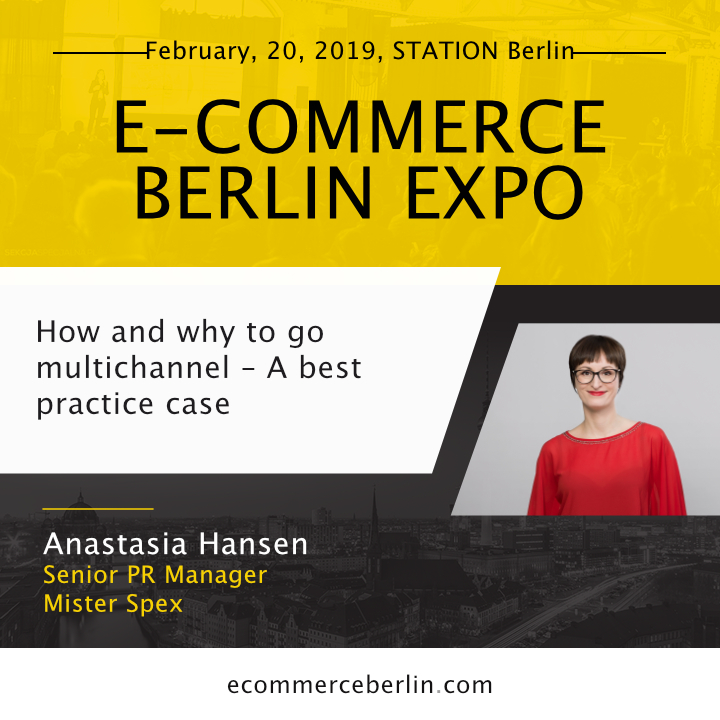 Anastasia is one of the speakers during E-commerce Berlin Expo 2019. If you want to see his presentation live, register here for free. Next Post Next Post Countdown to the E-commerce Berlin Expo 2019 starts now!